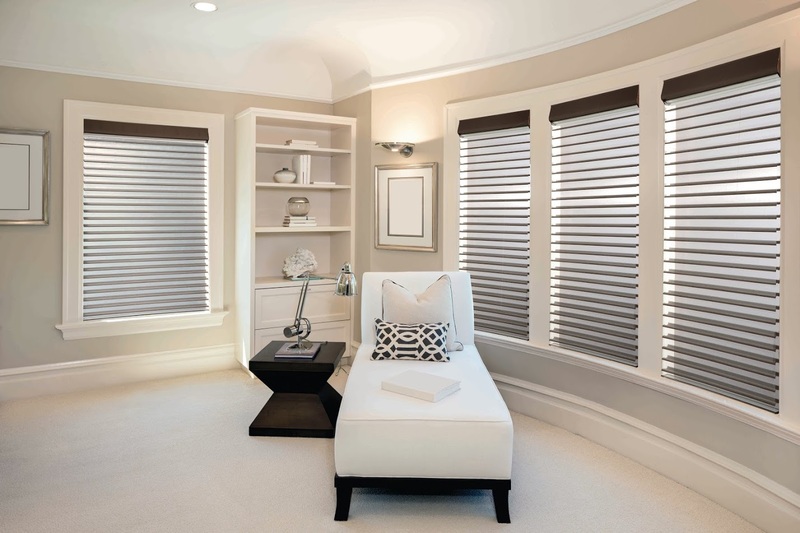 Window Fashions Depot offers a full line of motorized systems for virtually all types of interior and exterior window treatments. With versatile power and control options to fit almost any application, saving you time and effort. Manage when and how much natural light fills your space with the touch of a button. Contact our consultants for more information. The largest and most recognizable of home automation system brands, commonly used are: AMX, Crestron, Control 4, Elan Home Systems, Honeywell, Lutron, RTI, Savant, Somfy Tahoma and Vantage Controls. Residential– hard to reach areas in a home, specialty shapes, aesthetically clean look with no cords and exterior applications, home theater. Hospitality– Hotel / Motel, Penthouse Suites, Common Areas, Conference & Meeting Rooms. Restaurants– Automatic Glare and Sun Control for customers. 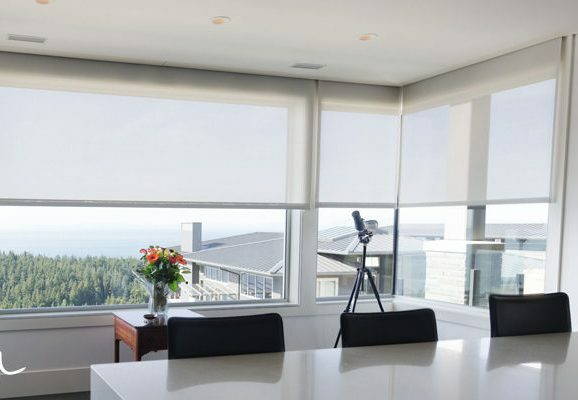 Commercial/Office– With a touch of a button, presentations are a snap by reducing glare and controlling light in Board Rooms, and Conference areas. 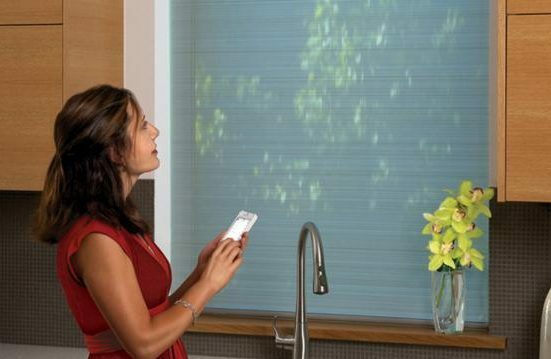 Sensors and timers operate shades to help reduce heating and cooling loads while buildings are un-occupied. Senior /Assisted Living– Residential Spaces, Living Areas, Common Areas. AC Motors, DC Motors, AC & DC Drapery Motors, Solar controlled Motors, Wire Free Motors, Rechargeable Wire free motors and much more. MAXX MOTORS The Best Practical and Elegant Solution that complies with the Canadian Standards Association Rigorous Child Safety Regulations Maxx Motors offer a wide variety of ..
Serena remote-controlled shades offer the beauty, luxury, and quality of a Lutron motorized shade at a more affordable price. 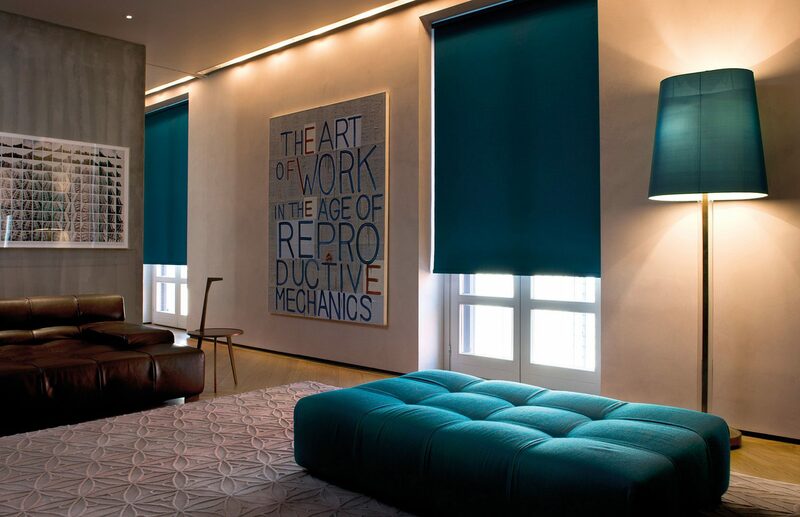 Available in insulating honeycomb and roller styles, Serena ..